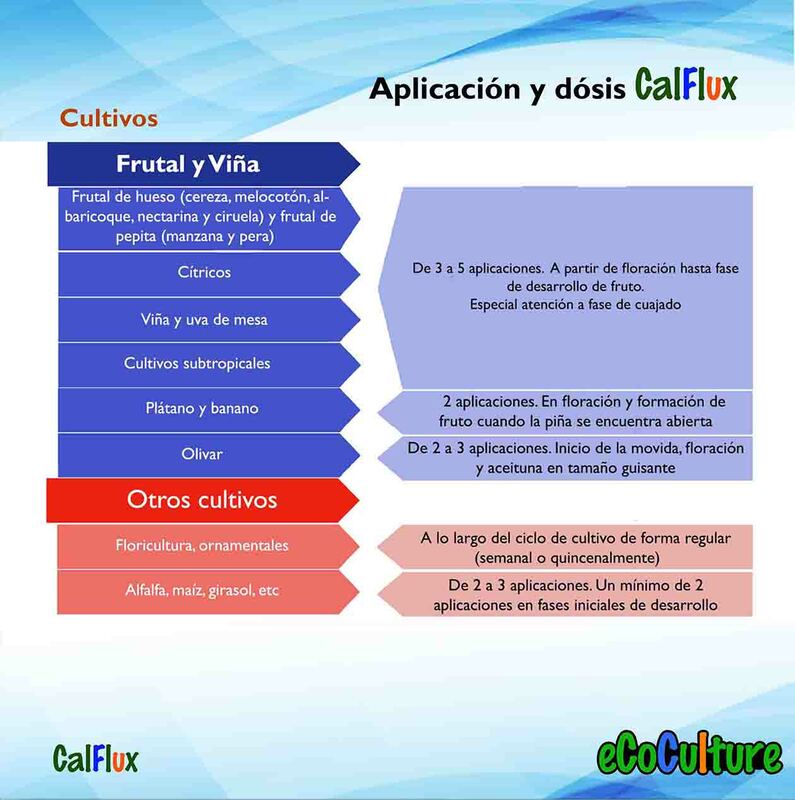 CalFlux allows plants to absorb and maintain calcium in those parts of the plant that suffer from deficiency symptoms, particularly the fruit, such as Blossom End Rot (BER), internal browning, bitter pit, tip burn and black heart. 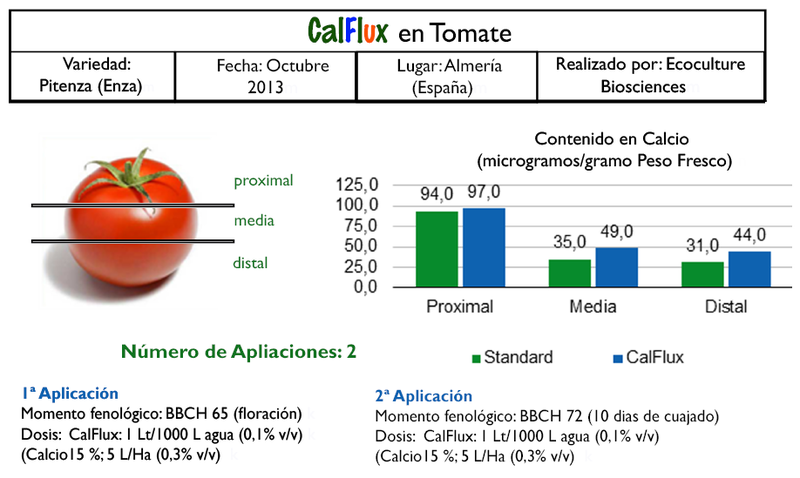 CalFlux gives better cellular wall structure, improving the size, quality, homogeneity and colour of fruit and produce. 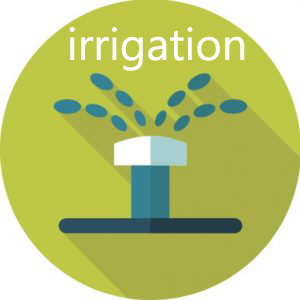 CalFlux helps plants effectively use calcium while under stress caused poor environmental conditions, such as temperature extremes, excess or limited water, poor or high light condition and salinity, that would normally lead to flower/fruit loss. 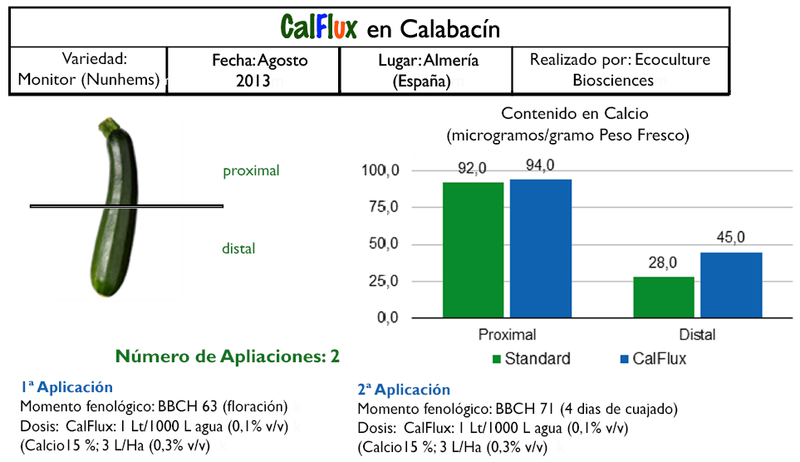 The unique formulation of CalFlux gives greater flexibility in its use and improvement in plant responses to calcium, compares to other fertilizer treatments. 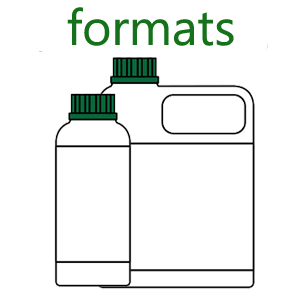 CalFlux is compatible with NHCa Delta, NHK Delta, XStress, TipTop 20 and other products of the eCoCulture range. Do not mix with oils. 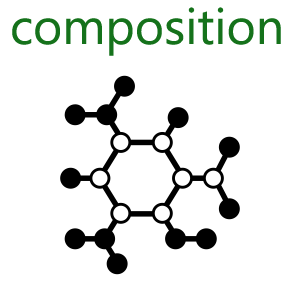 If in doubt, proceed to perform a small scale compatibility test prior to application. 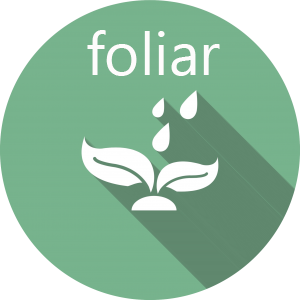 Ensayos realizados para la medición del contenido en Calcio en tomate con dos aplicaciones foliares de CalFlux. 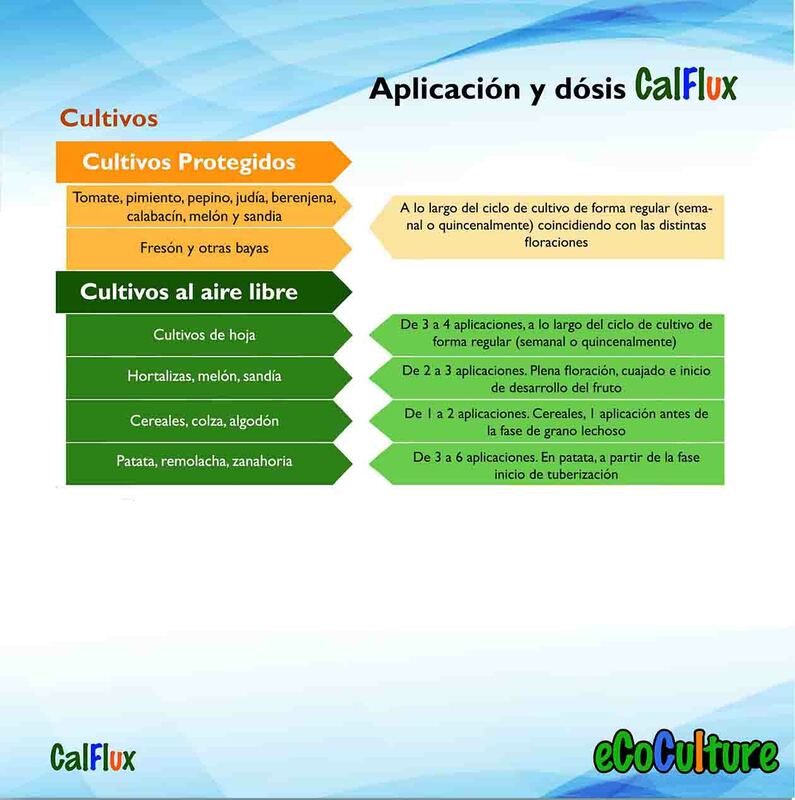 Ensayos realizados para la medición del contenido en Calcio en calabacín con dos aplicaciones foliares de CalFlux.